Having a good time on or by the water: getting a breath of fresh air... braving the wind... or enjoying a cosy trip for two? 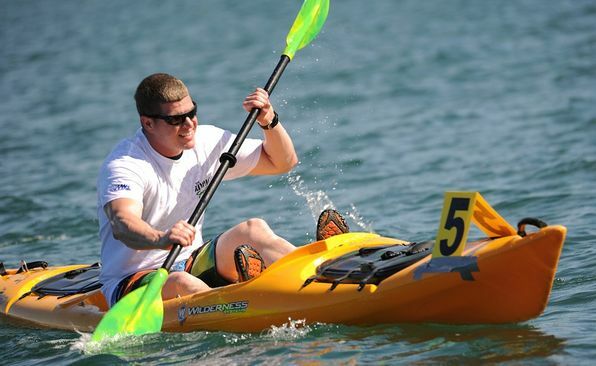 Whether you opt for action, speed, or relaxation, on the water, you can get away from it all for a bit. There are numerous opportunities have a good time by or in the water. You can rent boats to go on an adventure trip at various places. There are several canoe routes that cross the magnificent Onlanden, the vast nature reserve north of Roderwolde and Peize. Around the Leekstermeer, on the northern and western sides, there are water sports companies with marinas. Here, you can rent motorboats and whisper boats, rowboats, and sailboats, ranging from large to small ones. 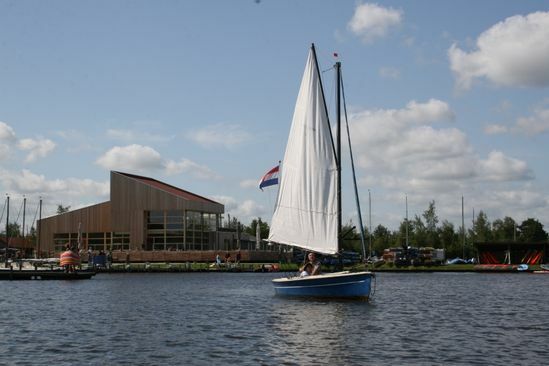 There is a safe sandy beach at Watersportbedrijf Cnossen (Water Sports Company Cnossen) where children can swim peacefully... A sailing and surfing school offers young aquatics enthusiasts lessons. Rowing boats are readily waiting for fishermen to go on the water and throw out their fishing floats. The quality of the water in the Kop van Drenthe is excellent. Moreover, the Leekstermeer and the many brooks are very rich in fish.